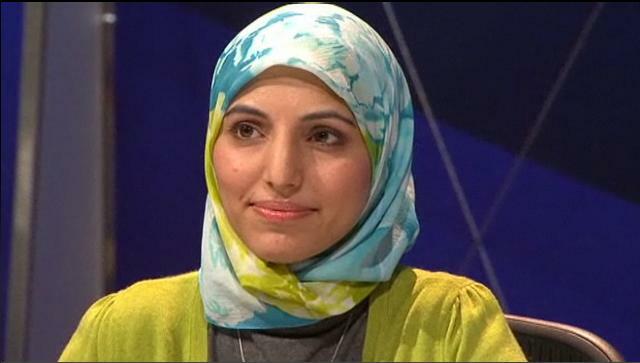 Salma Yaqoob, leader of the Respect party, is appearing on the panel of BBC Question Time tonight. The show is being broadcast from Plymouth and will be shown on BBC 1 at 10.35pm, after the Ten O’Clock News. She will be making her sixth appearance on the show’s panel; speaking alongside Jeremy Hunt, Ben Bradshaw, Katie Hopkins and Toby Young. You can also watch the show after its broadcast on BBC iPlayer and follow the show via Twitter and sms txt. More on the show and this week’s panel here. Salma Yaqoob is also city councillor for Birmingham Sparkbrook and chair of the Birmingham Stop the War Coalition. You can watch Salma’s previous appearance on the show, which was broadcast live from Wootton Bassett in December, here. Salma Yaqoob is regularly taking to the streets on weekends and wants you to support her General Election campaign. 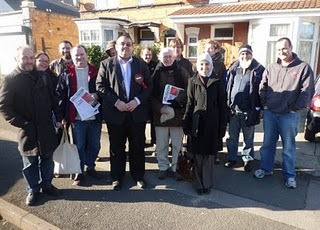 Join her and the team as they leaflet wards in the Hall Green constituency and talk to local residents. You can meet Salma and the team at 11.30am every Saturday and Sunday at Birmingham Respect’s new office on 95 Walford Road, Sparkbrook, Birmingham B11 1NP. There is a map here. From now to the end of the campaign all of Salma’s campaigning activity will commence from 95 Walford Road in Sparkbrook. Please come along and bring others. For more info or updates, please call: 07812172887. Politics in Birmingham… A Laughing Matter? OBV: Politics in Birmingham... A Laughing Matter? 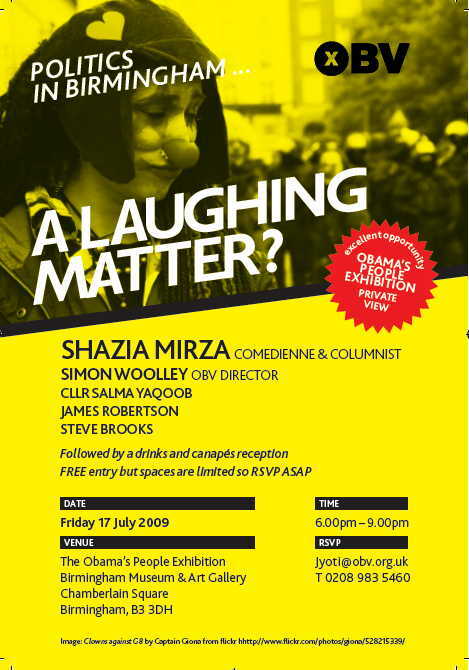 Salma Yaqoob will be speaking at the ‘Politics in Birmingham… A Laughing Matter?‘ event at the Birmingham Museum and Art Gallery tomorrow. She will be joined by comedienne Shazia Mirza, Simon Woolley, James Robertson and Steve Brooks. The event will take place at the Obama’s People Exhibition where there will be a great opportunity to view the exhbition privately and enjoy a good Friday night out with comedy, complimentary refreshments, drinks and canapes. Spaces are limited but if you would like to attend the free event, organised by Operation Black Vote, call Jyoti on: 0208 983 5460. EVENT: Politics in Birmingham… A Laughing Matter? Cricket legend and Pakistani politcian Imran Khan will be joined by Respect party leader and Birmingham city councillor Salma Yaqoob in Birmingham tomorrow to speak on the current political and humanitarian situation in Pakistan. The event, organised by Pakistan Tehreek-e-Insaf UK, hopes to raise awareness of the crisis in the South Asian country and to encourage the British population, especially the large Pakistani community in the city of Birmingham, to support calls for peace and stability in the region.